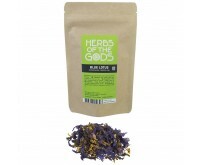 The herbs in this category are the true treasures of nature. Herbs like Catmints, Damiana, or Passion Flower, but also herbal mixes like WakeUp Tea and Spliff Mix can bring calmness, reduce stress and provide a clear mind. 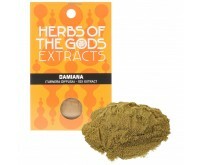 Herbs like Catmints, Damiana, Wild Dagga and Passion flowers can have an excellent influence on the human body's health. Of course, at the Dutch-Headshop, you can find more than enough herbs. Most herbs were used for the first time in South-America, North-America and Africa. Often herbs come from the trees of one of these continents. 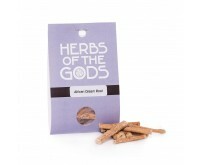 Indigenous peoples, like the Aztecs, Incas and Mayas, started using the herbs. In those times, they often used it as a stimulant or medicine. Nowadays, most of these herbs are being used for other purposes. Many kinds of herbs are available, and the effect depends on the herb used. In any case it is clear that some herbs can positively contribute to the human body's health. Depending on the type of herb, herbs can have the following positive effects. Herbs can be used in different ways. Many herbs are mixed with drinks such as tea, juices or water. Also, herbs can be processed in capsules. The benefit of a capsule is that you will consume the required substances quickly and easily, in a fixed quantity. In some cases you can also smoke the herbs. 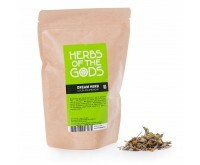 Herbs of the Gods is the most common label in our product assortment. 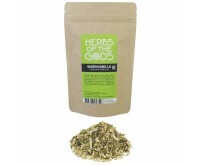 The brand has a wide range of calming, psychoactive and stimulating herbs and seeds, from all over the world. 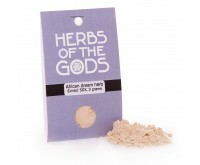 Herbs of the Gods' products can be used in different ways. For example, use the herbs in a vaporizer or mix with tea. 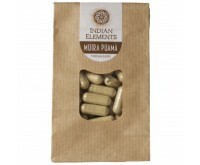 Indian Elements is, next to Herbs of the Gods, also a popular brand. 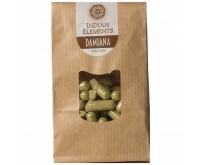 Indian Elements is characterized by the fact its herbs are almost always processed in capsules. The brand has only one product that does not come in capsule form. 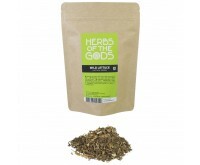 The Spliff Mix Herbal is a herb mix you can mix with tea or use as tobacco substitute. 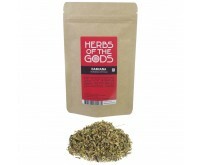 Look what herb is suitable for you and discover the positive and delicious effects. 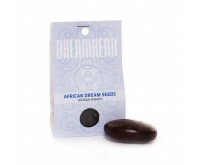 Order herbs easily and in a discreet manner at the Dutch-Headshop.